SIHH 2016: Presenting the New Vacheron Constantin Overseas Ultra-Thin. Hands-on Live Pictures & Pricing. Yet, another great launch at the SIHH 2016. 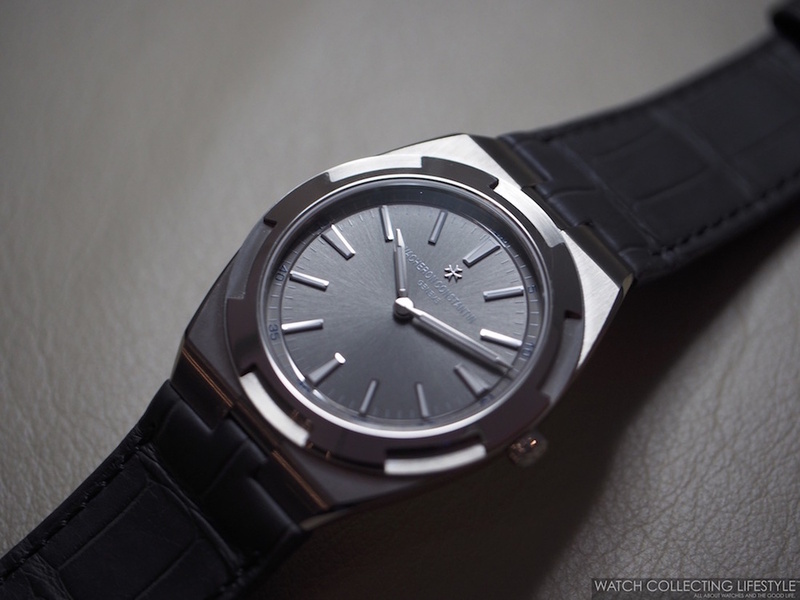 This time we bring you the brand new Vacheron Constantin Overseas Ultra-Thin. Celebrating 20 years of the launch of this iconic watch, Vacheron Constantin presented five new models within the Overseas collection as well as three new in-house calibres including a new in-house chronograph with no jerking on the seconds hand when activating the mechanism. The new Vacheron Constantin Overseas Ultra-Thin is exclusively available in an 18K white gold case measuring 40 mm in diameter and only 7.5 mm thick —thinner than the Audemars Piguet Royal Oak Extra-Thin— and with a stunning slate grey sunburst dial. 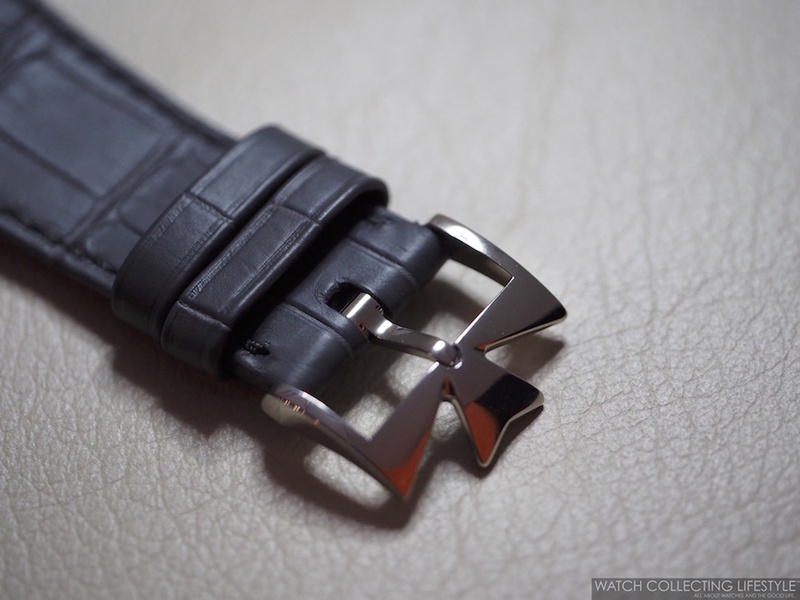 This new watch, is also equipped with a new strap/clasp changing system presented along with the new collection. The strap/clasp system —very similar to that on the previous generation of IWC Aquatimers— allows the wearer to quickly switch from a bracelet to a rubber strap or a leather nubuck lined strap. Additionally, the system allows for a very rapid clasp change as well. 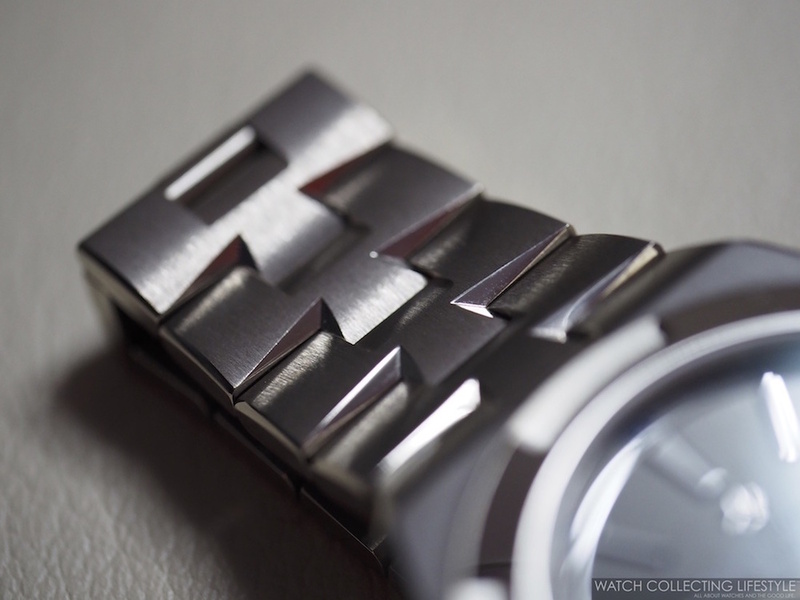 The Vacheron Constantin Overseas Ultra-Thin in 18K white gold, comes with a matching bracelet that was also redesigned in terms of looks and functionality for the release of the new models —still maintaining the half maltese cross look but more streamlined and with an adjustable 'easy fit' system that allows the wearer to expand or shorten the bracelet by up to 4 mm as necessary, particularly useful during those warm summer days in places like Hong Kong or New York City. The Vacheron Constantin Overseas Ultra-Thin is sold with matching 18K white gold bracelet, a black newly designed rubber strap —very thin material for our liking and too malleable— and a gray leather nubuck-lined strap. Powered by the legendary automatic calibre 1120 —the same calibre known as the Jaeger-LeCoultre 920 or the Audemars Piguet 2120 in the Royal Oak Jumbo or the current Royal Oak Extra-Thin—, the watch is fitted with a display case back that allows for full view of the brand new 22K gold oscillating weight decorated with the universal travel symbol of the wind rose. Wearing slightly smaller and more like a 39 mm watch, the watch wears quite comfortably and very elegantly. Sticker Price $55,700 USD. 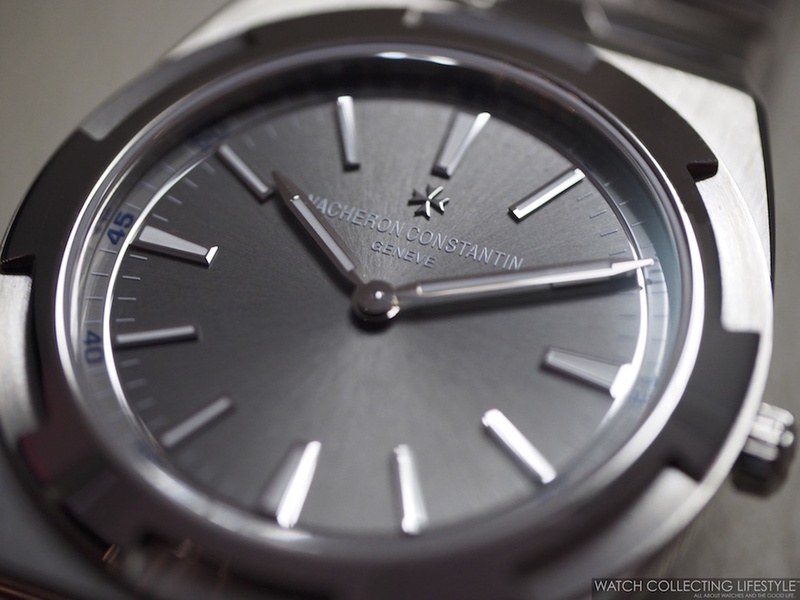 For more info on Vacheron Constantin click here. Posted on January 20, 2016 by Editor & Publisher and filed under Vacheron Constantin, SIHH 2016, SIHH and tagged Vacheron Constantin Overseas Ultra-Thin SIHH SIHH 2016 Vacheron Constantin Most Popular.